Gluten is a protein. But it is also made up mainly of two smaller proteins called gliadin and glutenin. 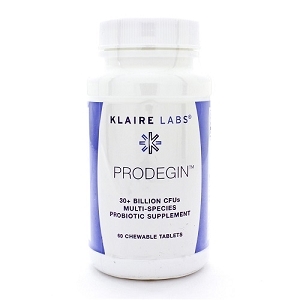 When digested in your intestines, gliadin and glutenin are broken down into tiny chains of amino acids called peptides. The problem is, the human body does not produce the enzymes to break down some of these peptides, which means tiny bits of gluten will always remain undigested. This can pose a problem if your DNA marks these peptides as "invaders," and starts attacking them with antibodies. This can also happen if you are under a lot of physical, mental, or emotional stress – or if you are exposed to toxins. All these things can lead to intestinal permeability, or what is commonly called "leaky gut." There are literally little holes in your intestines, and undigested food can leak into the body, causing inflammation and a host of other issues. 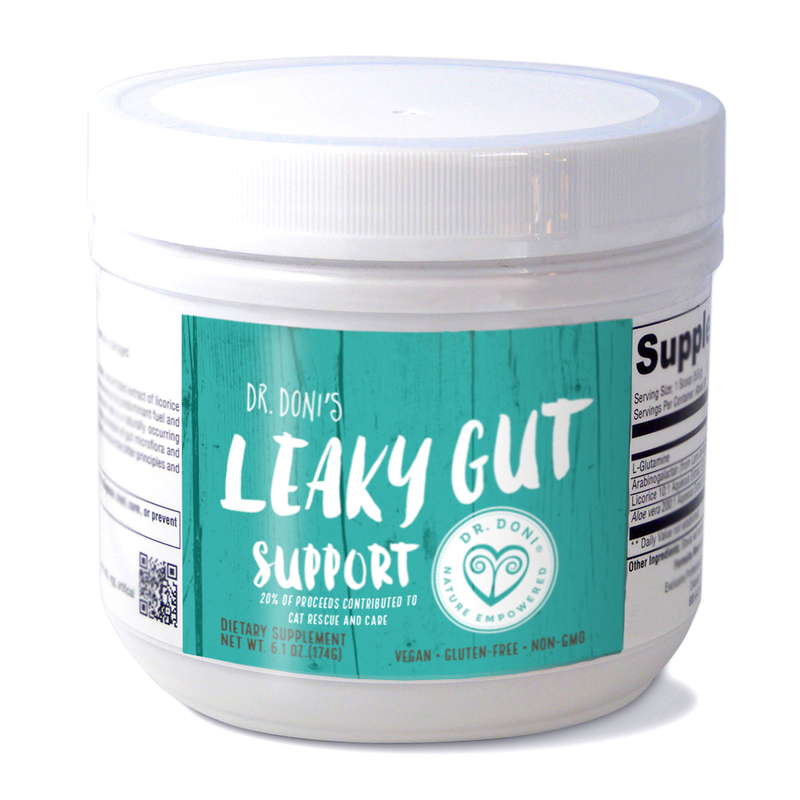 Dr. Doni's Leaky Gut Support is formulated to help your intestinal lining recover so that you can break the cycle and start feeling better. To help you learn more about this, please see Dr. Doni's article covering all the basics of gluten sensitivity: Why Are So Many People Going Gluten-Free? 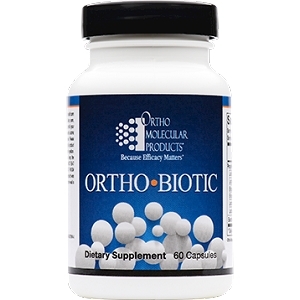 Contains a concentrated extract of licorice (also known as DGL) that has been processed to remove glycyrrhizin therefore reducing risk of side effects associated with licorice. 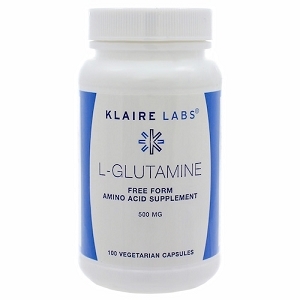 Glutamine serves as the predominant fuel and nitrogen source for the mucosal lining of the gastrointestinal (GI) tract. Arabinogalactan from the North American larch tree is a naturally occurring polysaccharide that provides excellent support for GI health. Research suggests that arabinogalactan plays a role in the promotion of gut microflora and may increase beneficial short-chain fatty acid production. 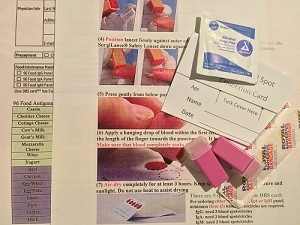 The Aloe vera leaf extract in Dr. Doni's Leaky Gut Support has been processed to remove the bitter principles and prevent a laxative effect. The combination of DGL, arabinogalacan and aloe is used to support a healthy intestinal lining. Wheat, gluten, yeast, soy, animal or dairy products, fish, shellfish, peanuts, tree nuts, egg, ingredients derived from genetically modified organisms (GMOs), artificial colors, sugar or artificial sweeteners. You can also find Dr. Doni's Leaky Gut Support in the 21-day Stress Remedy Program and in the Leaky Gut Package.